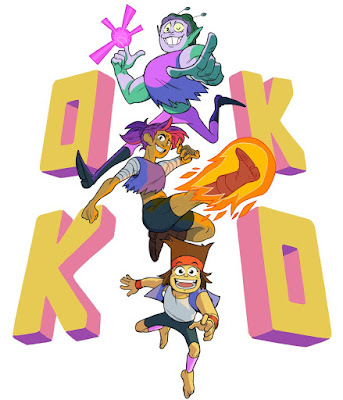 Cartoon Network will launch sci-fi and fantasy series ‘OK K.O.! Let’s Be Heroes’ for binge-watching across three days starting 30 September. The series created by Ian Jones-Quartey will air from 28th to 30th September at 12 pm on the channel. Set against the backdrop of a retro-futuristic year of 201X, OK K.O.! follows the journey of a cheerful and enthusiastic young boy who earns a job at hero supply store, Gar’s Bodega, at Lakewood Plaza. The show portrays K.O.’s daily life at work, where he does his duties with sheer diligence in his quest to become the ‘Greatest Hero Ever’. In his cool world, every single hero has his own unique power card stating his or her powers and statistics. Together with his friends and co-workers K.O. takes on the world through various challenges, in his attempt to become the ultimate hero.